Have you ever sent feedback to a retailer about things you wish they carried? Did you wonder if they actually paid any attention? At Room & Board, we do! In fact, several pieces in our new 2017 collection were directly inspired by requests from our (smart, design-savvy) customers. Here’s a look at new designs that came about because of your good ideas. With our new Opla table, we combined two of your biggest wishes for dining spaces: durability and flexibility. 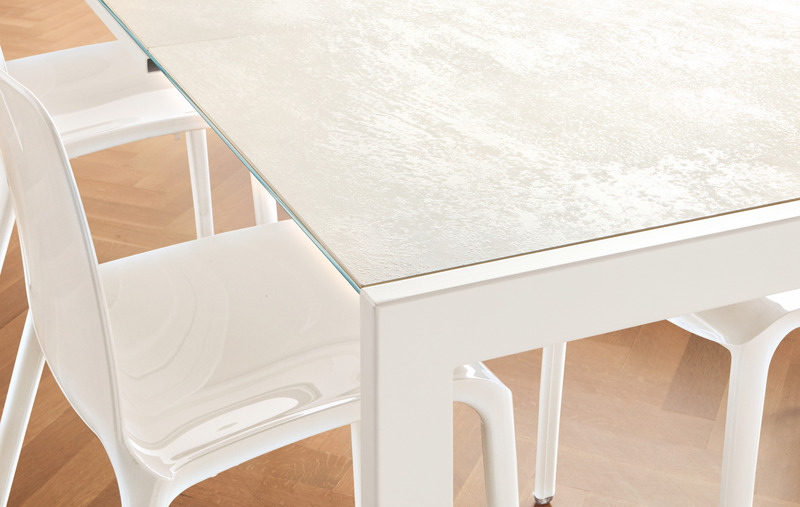 Opla features a crazy-durable new tabletop material called crystal ceramic. It’s glass with a layer of ceramic applied to the surface, but it wears like stone—and looks like it, too. Honestly, we’ve tried to scratch it and we can’t. This table also has a self-storing leaf that extends from the end of the table, which one person can easily open and close. We heard from you it’s hard to find a sofa that is modern but comfortable, sleek but warm, and casual but tailored. 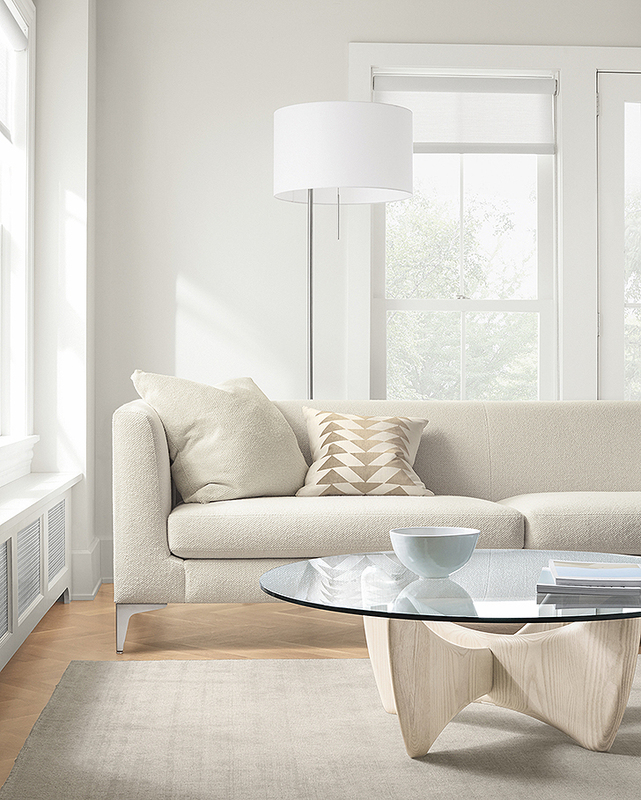 We pulled together these seemingly opposite qualities in our new Sterling sofa. Inspired by your feedback and European sofa designs, this beauty is a new favorite around the office and we hope it will become a favorite of yours, too. Look for it on the cover of our new 2017 catalog. For those of you who want to simplify, simplify, simplify in 2017, Core is for you. 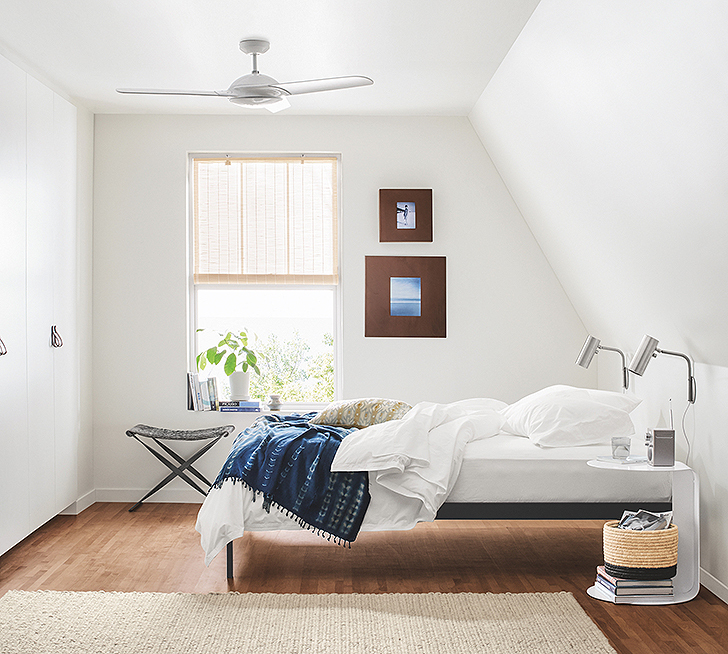 You asked us for a streamlined platform bed at a great value, and the Core bed was our answer. No headboard, no footboard, just a rock-solid steel bed you can get in natural steel or a rainbow of powder-coated colors. We love how practical you are! Outdoor rugs are tricky. You, much like us, don’t like it when they look shiny and synthetic, and yet they need to be made with synthetic fibers to hold up outside. Our new Series rug is made from polyester that looks like it could be cotton, with no shine. We also added a special backing that keeps the edges of this flat weave rug from curling. 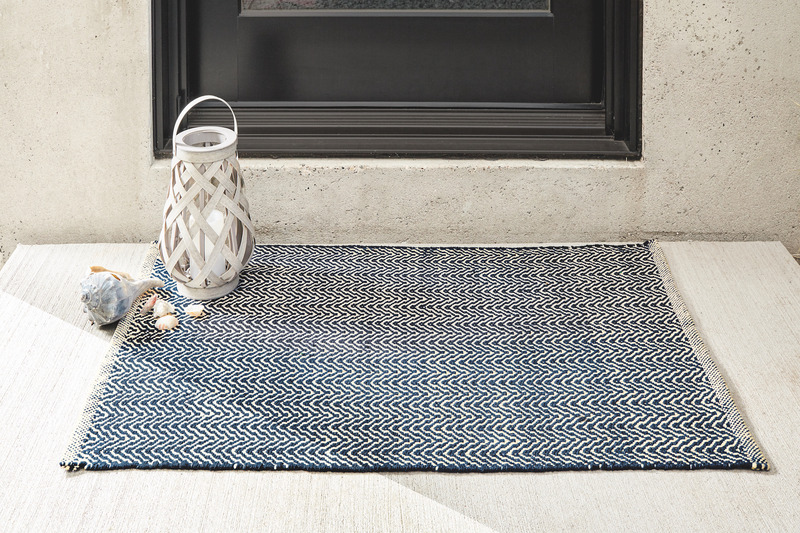 Perfect for the patio, but also great for kitchens, entryways and kids rooms—anywhere you need an easy-care, low-profile rug. Sometimes its the little things. We heard from those of you who rent or don’t have overhead lighting that a plug-in junction box to hang pendant lights would be just the ticket. Now, Tandem turns any pendant light into a plug-in light fixture. 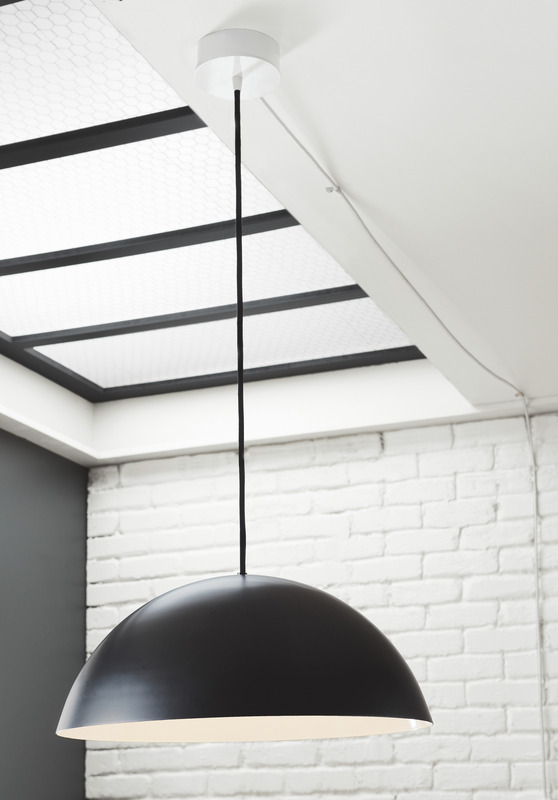 Simply mount the canopy to your ceiling, hardwire your pendant to it, and then plug in the 20-foot fabric-wrapped cord. Bonus: the switch on the cord has a built-in dimmer. Have a design idea or product you think we should carry? We’re all ears! Leave us a comment.